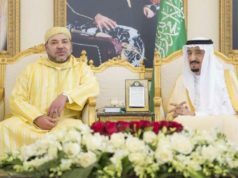 While official statements continue to deny “serious tensions,” never before have relations between Saudi Arabia and Morocco been as cold as they currently are. Rabat – On February 7, Moroccan state-owned television channel 2M TV tweeted a Saudi-damning UN report on the ongoing international probe into the murder of journalist Jamal Khashoggi. 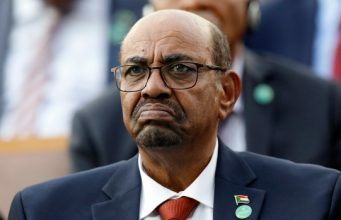 “The preliminary results of the investigations indicate a ‘brutal and premeditated murder’, planned and carried out by Saudi authorities,” the tweet captioned. 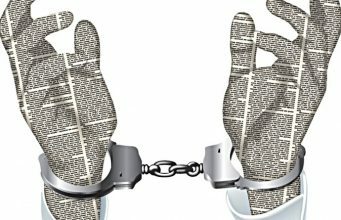 It quoted the UN’s coverage of Agnes Callamard’s recent trip to Istanbul to launch an investigation in the Khashoggi affair. Callamard is the UN’s special rapporteur on extrajudicial, summary executions. 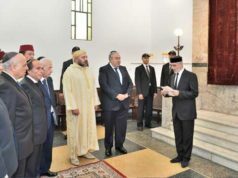 The tweet came amid growing tensions between the two countries, despite the official Moroccan line continually denying the “seriousness” of the Rabat-Riyadh spat. In the Moroccan media and public, meanwhile, the reported move was welcomed. 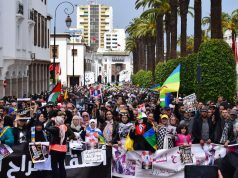 But the emphasis was placed on Saudi Arabia repeatedly undermining Morocco’s sovereignty and territorial integrity. 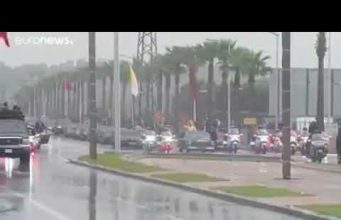 Giving the example of a Polisario-friendly documentary by Saudi television outlet Al-Arabiya, Moroccan media noted in chorus that beyond mere symbolism, recalling ambassadors was overdue in the increasingly frosty relations. They pointed to Riyadh’s recent history of Morocco-hostile moves, including the Morocco 2026 fiasco. The Saudi kingdom, reports overwhelmingly suggested, is still intent on “punishing” its Moroccan ally for not siding with its blockade over Qatar in the ongoing Gulf crisis. 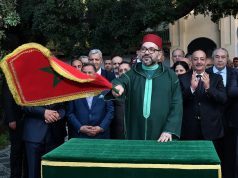 On Saturday, however, new reports cast serious doubts on earlier stories of Morocco’s rift with both Saudi Arabia and the UAE. Saudi media quickly picked up Bourita’s denial. 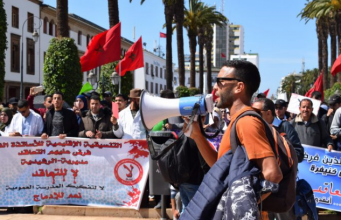 “Recent reports in the media have been rife about diplomatic relations between Saudi Arabia and Morocco being on a downward slide,” Al Arabiya English wrote on February 9. The point, the Saudi outlet seemed to suggest, is that things are not as serious and dramatic as reported in news stories. But even then, the Saudi newspaper gave hints of Saudi displeasure at a number of supposed Moroccan moves. Not only did Al Arabiya fail to mention its controversial documentary on Western Sahara, but it suggested that rather than being neutral in the Gulf crisis, Morocco is siding with Qatar. 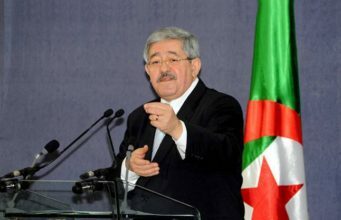 “It was recently noted that Moroccan-Qatari co-ordination has crossed the border beyond the region. Morocco was mentioned in a case involving allegations of a hacking operation that was carried out by Qatar within the United States,” wrote Al Arabiya. While officials in Rabat and Riyadh remain apparently unconcerned by mounting evidence of the deteriorating relations between the two countries, the Al-Arabiya report and the 2M TV tweet tell a different story. In addition to the proxy war of words, one critical point for regional politics that Moroccan analysts have recently raised is the Trump administration’s “deal of the century” to resolve the Palestinian-Israeli conflict. Saudi Crown Prince Mohammed bin Salman (MBS) is believed to be one of the foremost champions of the deal. 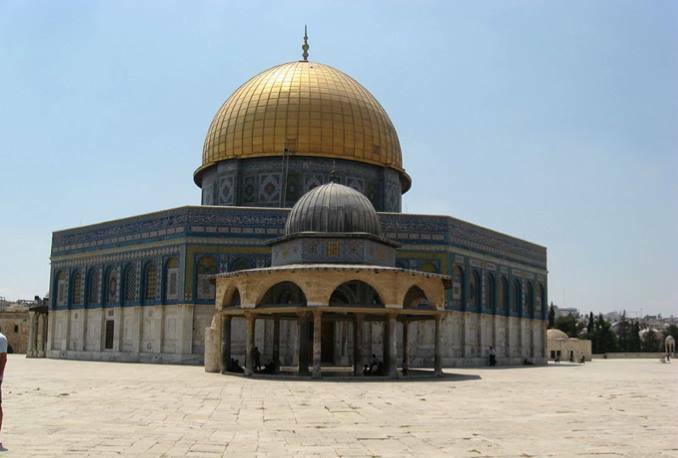 The plan proposes substantial compromises on Palestine’s part, including the recognition of Jerusalem as the capital of Israel. “Now it’s off the table. There is nothing to negotiate,” President Trump dismissively said in late 2018 when questioned about Palestinians’ stance that East Jerusalem should be an independent Palestine’s capital. As far as Morocco is concerned, Palestinians’ “right to return,” which Trump’s deal has repeatedly sidelined, should be a founding element of any resolution of the Israel-Palestine conflict. No resolution without considerable territorial compromise in favor of Palestinians, Morocco and the majority of Arab countries have maintained. 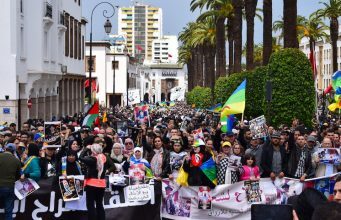 In addition, when Saudi Arabia’s MBS proclaimed himself the region’s focal point for resolving the conflict, it did not sit well with Moroccan policy quarters. 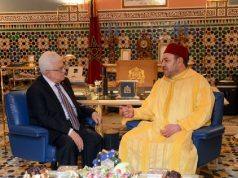 As the current chair of the Al Quds Committee, King Mohammed VI, not MBS, should have been the region’s focal point, they have suggested. 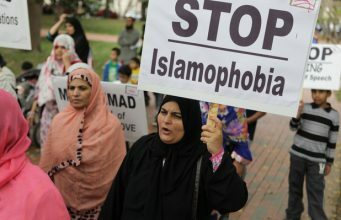 Are Riyadh and Rabat resorting to venting their frustration through news agencies instead of overtly hurting each other? The point of the strategy is to explore one’s options and discover how far the other party is ready to go in crossing sensitive and unforgivable boundaries. 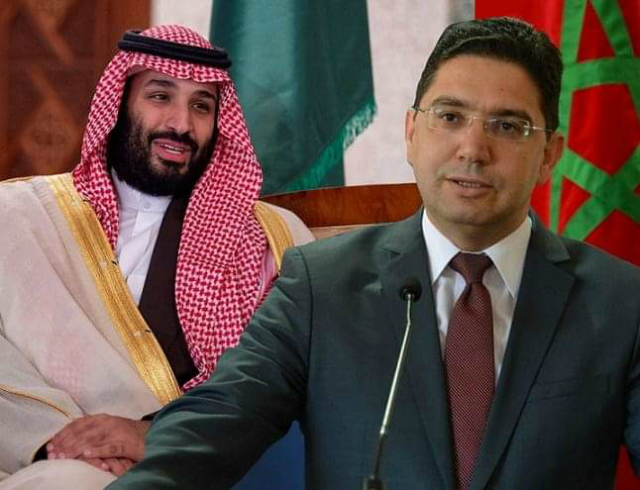 One unmissable suggestion is that, judging by Saudi and Moroccan media reports on each other’s positions on an array of regional affairs, there are underlying disagreements between Morocco and Saudi Arabia about some basic aspects of their bilateral ties.